What Do These Maps Tell You? As you might guess, I am with Douthat on this one. 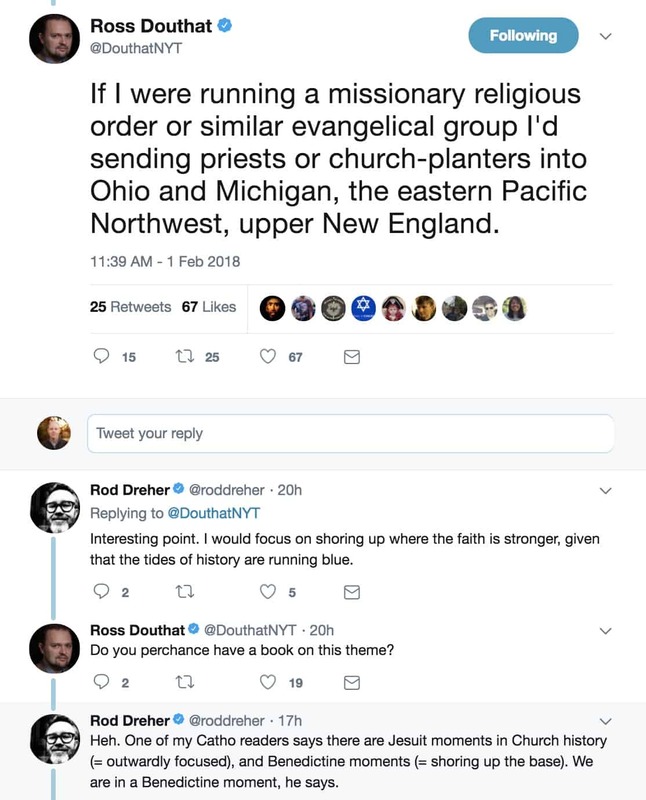 Granted, I haven’t read Dreher’s book. But it just doesn’t seem like the early church waited around for the tides of history to turn more favorable. I have written before (in 2015) about my organization, Cru, and our allocation of staff vs the need. I’m a big fan of empowering leaders by showing them a problem or a need and asking them to be a part of the solution. White churches [in America] are in decline while the immigrant, ethnic and multiethnic churches are flourishing. Very few have recognized that American Christianity may actually be growing, but in unexpected and surprising ways. Contrary to popular opinion, the church is not dying in America; it is alive and well, but it is alive and well among the immigrant and ethnic minority communities and not among the majority white churches in the United States. Unless [churches/parachurches] see growth among the ethnic minority population within their [congregation] they will experience steady decline. Even while we consider the needs of the U.S., we HAVE to keep the bigger picture in mind. 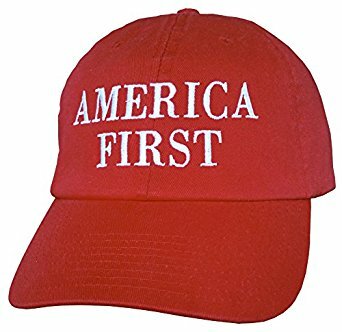 God is not America First. And what of the new reality that the Global South (Africa/S America/Asia) is the New Face of Christianity? In the year 1900, Europe and North America comprised 82 percent of the world’s Christian population. In 2005, Europe and North America comprised 39 percent of the world’s Christian population with African, Asian and Latin American Christians making up 60 percent of the world’s Christian population. By 2050, African, Asian and Latin American Christians will constitute 71 percent of the world’s Christian population.